Which are the amenities given in each room in your Cajun Country Inn located in Gonzales, LA? Each room comes with a private bathroom equipped with a bath. For your comfort, you will find free toiletries and a hairdryer. What is the check-in and check-out time for the Cajun Country Inn property in Gonzales, LA? Which are the features and facilities of the property of Cajun Country Inn situated in Gonzales, LA? Which are the top tourist attractions for the Cajun Country Inn property located in Gonzales, LA? Tanger outlets Gonzales, The Cajun Village, Houmas House Plantation and Gardens. 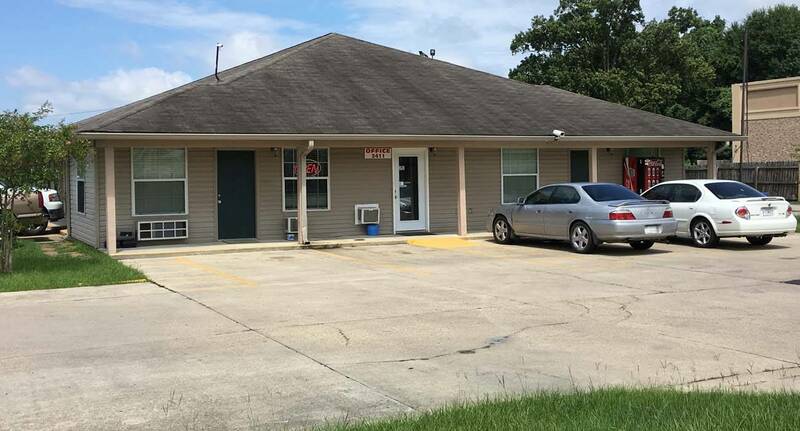 How to reach the Cajun Country Inn property located in Gonzales, LA? Please go on Location Tab for direction details. Where can I find the reviews and rating for Cajun Country Inn property located in Gonzales, LA? How do I book the room at Cajun Country Inn Property located in Gonzales, LA? Why do you consider Cajun Country Inn the best hotel in Gonzales, LA? Cajun Country Inn the best hotel in Gonzales, LA because we provide free wifi throughout the property and free parking.